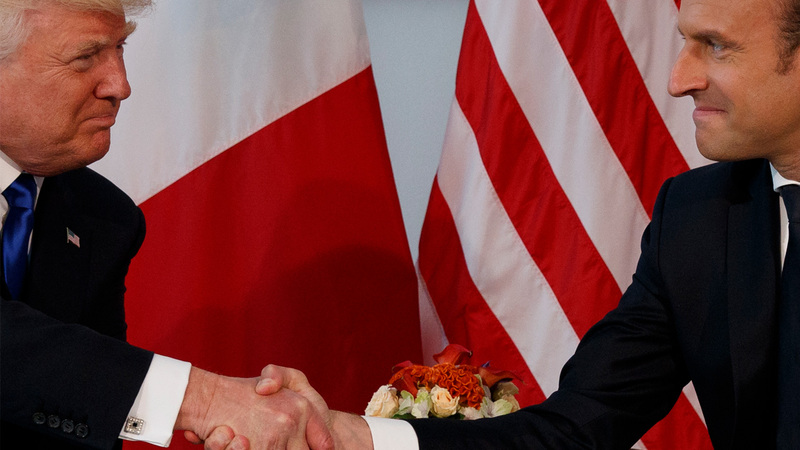 WASHINGTON -- The White House says President Donald Trump has accepted the French president's invitation to visit for Bastille Day. French President Emmanuel Macron extended the invitation when he and Trump spoke by telephone on Tuesday. The French national holiday will be celebrated on July 14. It commemorates the storming of the Bastille on July 14, 1789, marking a turning point in the French Revolution. The White House says Trump looks forward to reaffirming U.S. relations with France and commemorating the 100th anniversary of America's entry into World War I.